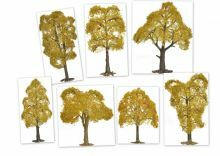 Our range of full value gift sets of plastic 'ready to plant' trees to suit most budgets. A great value add on pack for gift boxes! Practical 'Gift' Box -- Please Select --This is for me no thank you!This is a gift yes please!